At Valmeinier 73450 Coordienats GPS : 45° 10’ 29 ‘’N 06° 29’ 33’’E. 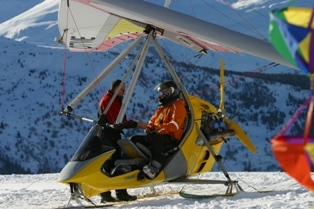 20 minutes to fly over ski resort Galibier Thabor 70€. 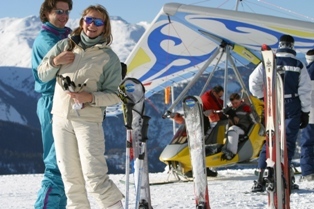 Within the ‘Galibier Thabor’ ski resort in the Savoy region, Valmeinier is a paradise for those of you looking for the freedom and magic of an untouched valley. Escape for a 20 minute flight to discover this hidden wilderness of mountain summits and their virgin snow as never seen before! Don't forget to call us…. When it’s too snowy or windy, we don’t fly!